Our Therapies restore balance while we work deep into the core of your tired muscles with our unique massage techniques with the use of essential oils, formulated to calm you down, uplift your mind and De-stress your fatigued body. 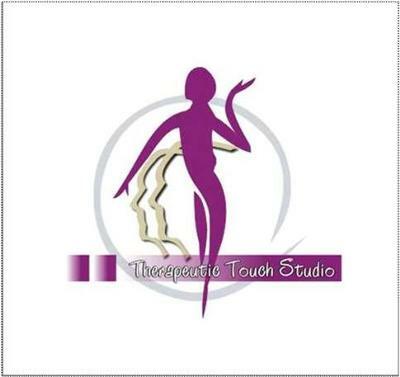 MUST TRY, our formulated massage techniques such as Khetsi- for detoxifying and blood stimulation. silk cloth-for stretching stiff body. Sea shells- for sense of escape and energising the tired body. We are the stockist of Africa best products; Africology and Lilian Terry Products. 9h00 to 17h00 Monday to Saturday.